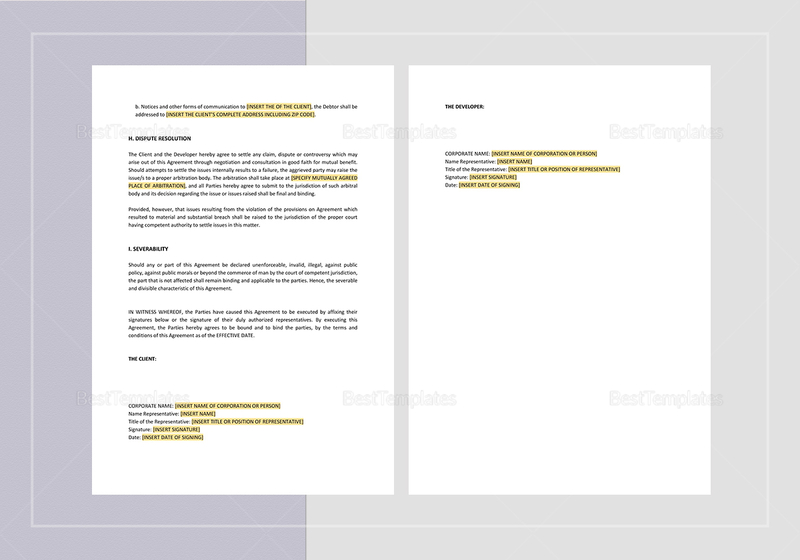 Make the most out of web development service using this Website Development and Service Agreement Template in A4 and US letter sizes. 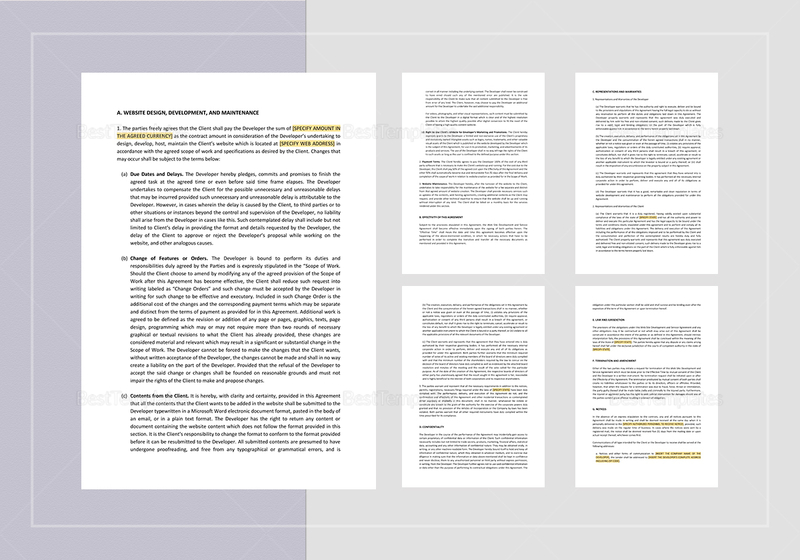 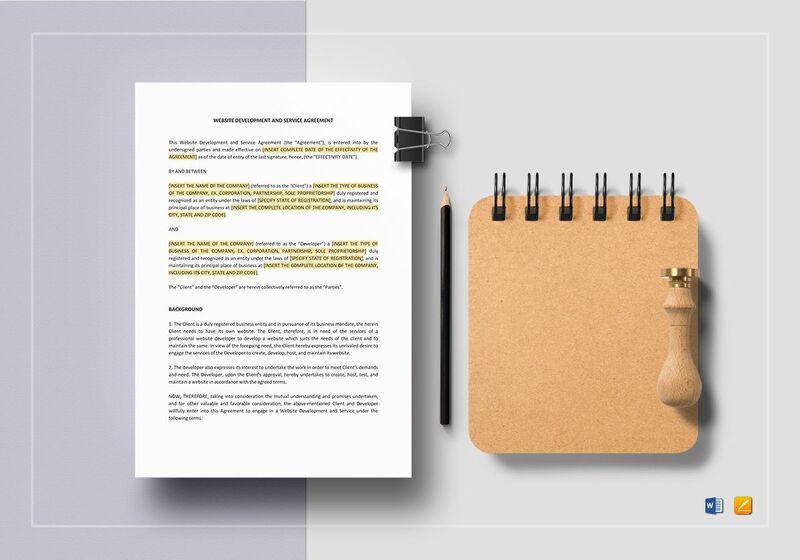 Editing is simple and easy by just replacing the highlighted portions with your information through any application supporting MS Word or Pages file formats. 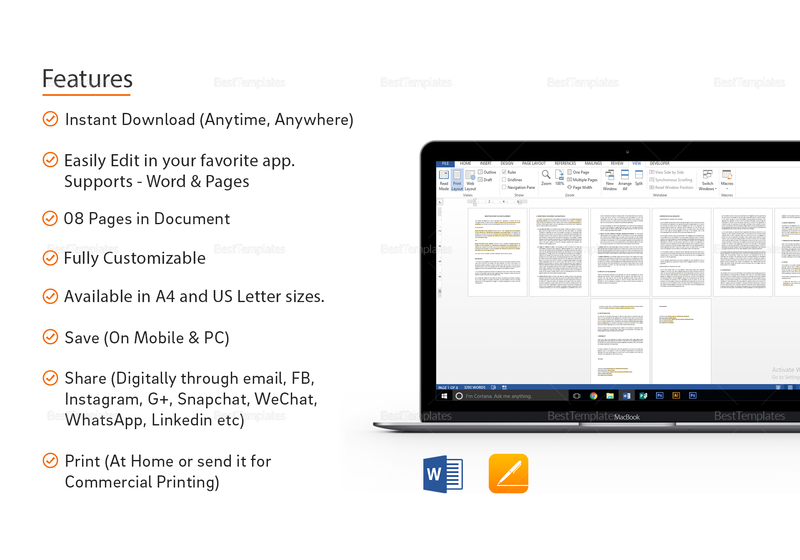 Print with ease at home or send out for commercial printing.